1. It combines mixer and pump together, easy and flexible to move, high mobility. 3. The machine has two functions. 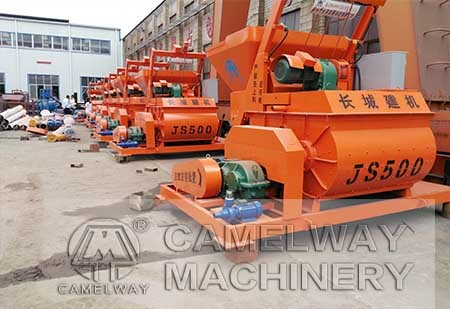 Mixer and pump can work independently, also can join each other quickly without dismounting the machine. 6. The frame of the machine is designed to be telescopic, can be adapted to narrow roads and streets. 7. Adopting single open circuit hydraulic system. 9. Independent cooling system, the cooling efficiency is high; manual lubrication system, fuel efficient and reliable.